Thank you for visiting our HiGreece website! Hereinafter we will inform you about the handling with your data according to art. 13 of the General Data Protection Regulation (GDPR). Protecting the security and privacy of your personal data is very important to us. 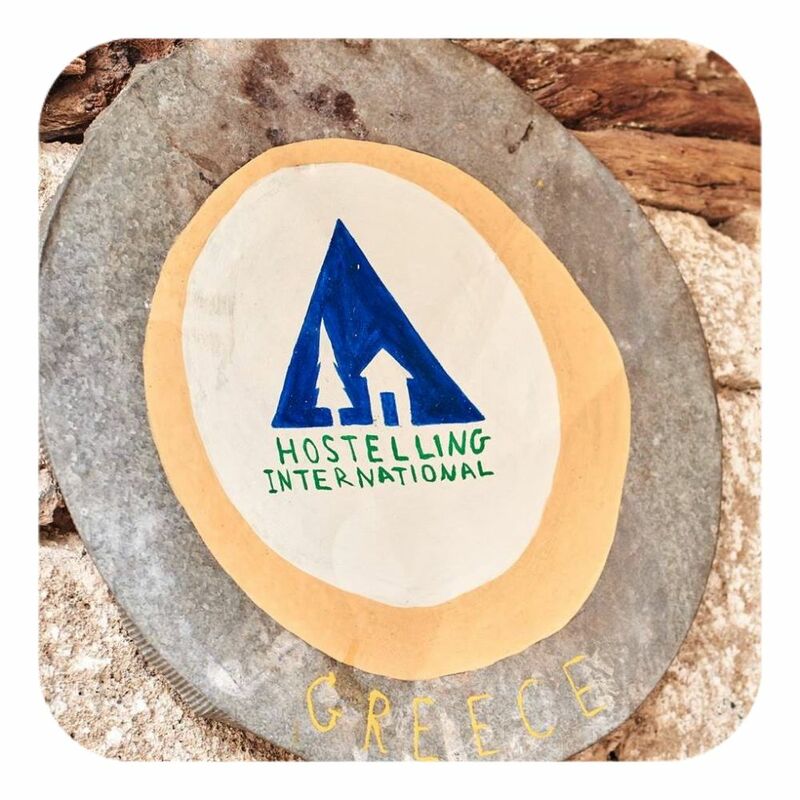 The party responsible for data processing is the Greek Youth Hostels Association (GRYH) | Σύλλογος Ξενώνων Νέων Ελλάδας, 20200 Kryoneri Korinthia, Greece. Information that is automatically sent to us by your web browser or device, such as your IP-address, device type, browser type, referring site, sites accessed during your visit, the date and time of each visitor request. Processing is necessary for the performance of a contractual relationship with you (Article 6 (1) (b) General Data Protection Regulation); or Processing is otherwise necessary for the efficient performance or management of your use of GRYH Online (Article 6 (1) (f) General Data Protection Regulation). When you view one of our Website, we may store some data on your computer in the form of a "cookie" to automatically recognize your PC next time you visit. Cookies can help us in many ways, for example, by allowing us to tailor a website to better match your interests or to store your password to save you having to re-enter it each time. If you do not wish to receive cookies, please configure your Internet browser to erase all cookies from your computer's hard drive, block all cookies or to receive a warning before a cookie is stored. GRYH may transfer personal data to GRYH Youth hostels or third parties, but only if and to the extent such transfer is required for the purposes mentioned above. If legally permitted to do so, GRYH may transfer personal data to courts, law enforcement authorities, regulators or attorneys if necessary to comply with the law or for the establishment, exercise or defense of legal claims. GRYH commissions service providers (so-called data processors), such as hosting or IT maintenance service providers, which only act upon instructions of GRYH and are contractually bound to act in compliance with applicable data protection law. Unless explicitly indicated otherwise at the time of collecting personal data (e.g. by a consent form accepted by you), we erase personal data if the retention of the personal data is no longer necessary for the purposes for which they were collected or otherwise processed and no statutory retention obligations under applicable law (such as tax or commercial law) require us to further retain personal data. In case you declared your consent for the processing of certain personal data by GRYH, you have the right to withdraw the consent at any time with future effect, i.e. the withdrawal of the consent does not affect the lawfulness of processing based on the consent before its withdrawal. In case consent is withdrawn, GRYH may only further process the personal data where there is another legal ground for the processing. Object, on grounds relating to your particular situation, to processing of personal data concerning you. GRYH provides support with any data privacy related questions, comments, concerns or complaints or in case you wish to exercise any of your data privacy related rights. GRYH may be contacted at: admin@higreece.gr. GRYH will always use best efforts to address and settle any requests or complaints you bring to its attention. Besides contacting GRYH, you always have the right to approach the competent data protection authority with your request or complaint.